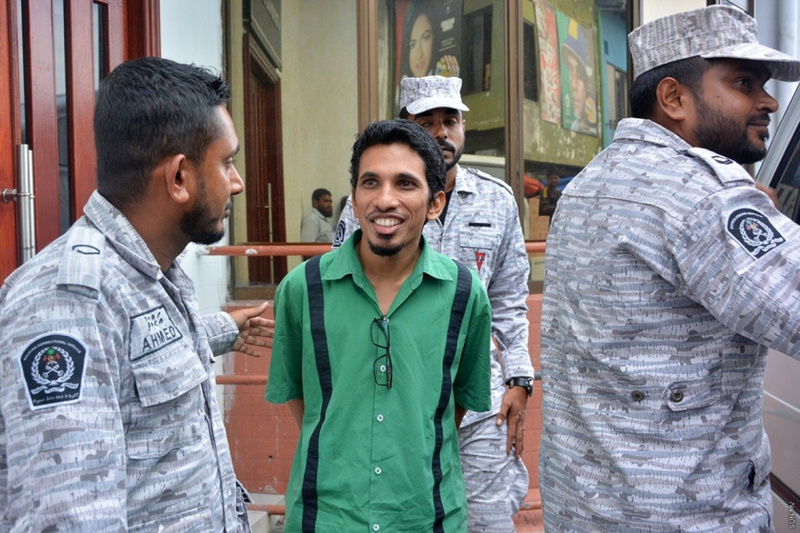 High Court has overturned the 17-year prison sentence issued against the Chief Magistrate of A. Dh. Maamingili Court for conspiracy to arrest former President Abdulla Yameen Abdul Gayoom. Ahmed Nihan was accused of forging a warrant for Yameen on February 8, 2016. He was found guilty of the charge and sentenced to 17 years in prison by Criminal Court on June 10, 2016. The High Court ruled this Wednesday afternoon that Ahmed Nihan was sentenced in violation of legal and judicial procedure.